I’ve always been fascinated by the touching story of Sueo Oe 大江 季雄 and Shuhei Nishida 西田 修平. The two Japanese pole vaulters won bronze and silver at the 1936 Berlin Olympics. The two vaulters were very good friends. When they arrived in Japan, they went to a jeweler and had the two medals cut in half. Both Nishida and Oe had equal halves of bronze and silver, aptly called the Medal of Eternal Friendship. In sport, people often say that only one person (or team) can emerge victorious. True enough, that is almost always the case in competitive sport, especially in athletics. Unless there is a dead heat. The U.S. Olympic Trials featured one of the most high profile deadlocks in a running event the past few years. 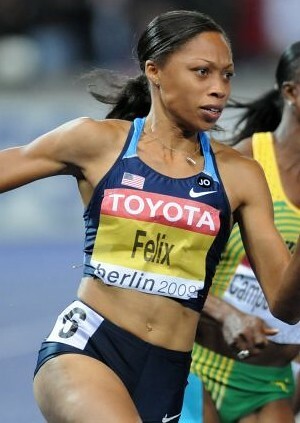 At the 100m dash final, the fast-finishing Allyson Felix caught up with her training partner Jeneba Tarmoh. Third place – and the coveted spot in the U.S. lineup – was originally awarded to Tarmoh. 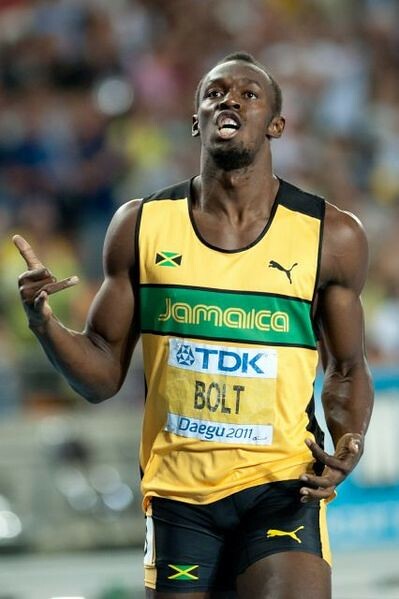 A closer review of the photo-finish tapes revealed that the sprinters actually clocked identical times of 11.068s. The U.S. Trials is a cutthroat method of selection, where the top three finishers in each event are automatically given outright slots to a major championships, provided that they had met the entry standards. Considering the vast talent pool of the U.S., the competition for those berths are naturally tough (even tougher than the Olympic Games itself, some say). Felix and Tarmoh, simply put, will be given the option of a coin toss or a run-off. Considering how competitive these ladies are, it is almost certain that the latter will be chosen. Dead heats, because of its rarity (well, not for Yevgeniy Borisov and Konstantin Shabanov, I guess), is a refreshing twist to the black & white outcome of a track race. As spectators and competitors alike, we have been accustomed to seeing one person stand on each rung of the podium. In this day and age of fast-pace lifestyles and cut throat ways of life, it seems almost heartwarming to see two (or even three) people share a coveted prize. 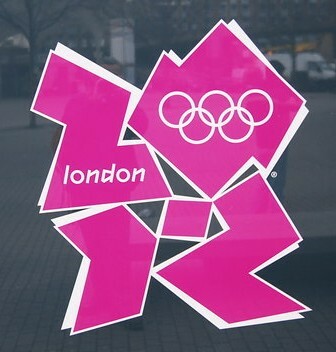 For Felix and Tarmoh, however, they can share the bronze medal but only one can be sent to London. I was awestruck by Su Bingtian’s (苏炳添) victory at the recently concluded Super Grand Prix in Kawasaki. 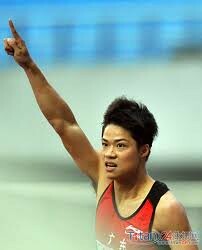 The Chinese 100m dash record holder, stopped the clock at a wind-aided 10.04s (+ 2.9 m/s). The young Su, still only 22-years old, edged out experienced international campaigners Mike Rodgers (10.05s) and Kim Collins (10.07s). Rodgers is the 60m dash World indoor silver medalist from Doha. The ageless Collins, a respected figure in athletics circle, won a memorable 100m dash bronze in Daegu – seven years after his unexpected world title in Paris. The fast-starting Collins grabbed the early lead. Both Su and Rodgers overtook Collins at the latter parts of the race. Perhaps the overly windy conditions (the flags were visibly flapping) blew the field wide open. Jet lag could have slowed down the reaction times of the Western sprinters, to the advantage of the acclimatized and well-adapted Su. Nevertheless, the Chinese upstart achieved a confidence boosting victory. The Japanese are, by far, Asia’s most illustrious sprinting nation. Over the long history of the modern Olympic Games, Asians have won flat sprinting medals twice – Susantika Jayasinghe’s (சுசந்திக ஜெயசிங்க்ஹி) 200m dash silver (originally a bronze) in Sydney and Japan’s 4x100m relay bronze in Beijing. At the World Championships, Jayasinghe’s 200m silver (Athens 1997) and bronze (Osaka 2007) and Shingo Suetsugo’s (末續 慎吾) 200m dash bronze in Paris (2003) comprise the continent’s total medal haul in the biennial event. Su’s curriculum vitae is impressive. 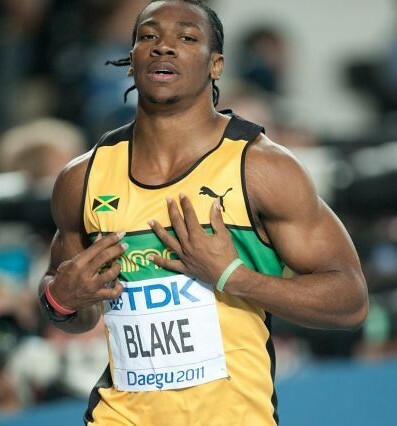 He had won 100m dash gold medals at the 2010 Asian Games and the 2011 Asian Championships, prior to winning a bronze during last year’s World University Games in China. In a span of 5 years, Su had lowered his 100m dash personal best from 10.59s in 2006 to 10.16s in 2011- a Chinese national record. Su’s best finish in a a major championship is 5th place at the 60m dash semis at the Istanbul World Indoor Championships, where he clocked 6.74s – almost two-hundredths of second slower than his 6.58s Chinese national record. To put things into perspective, the standing Asian continental record is held by the Nigerian-born Samuel Francis at 9.99s. The Japanese troika of Koji Ito 伊東 浩司 (10.00s), Nobuharo Asahara (朝原 宣治) (10.02s) and Suetsugo (10.03s are the fastest natural-born Asians. It could take some time for Su to approach the 10-second barrier legally, but he does have a fighting chance. I firmly believe that Asians aren’t genetically slower than athletes of West African descent (Chinese weightlifters have won gold medals in the explosive event). Perhaps it’s just a cultural manner (I’d have to look for that particular Danish study) and the fact that, historically, Asian performance in athletics has been generally below par. As Su matures as an athlete, I hope he stays injury free. Asia could sure use another athletics icon. Ashleigh Nelson is this week’s track beauty! Athletes in track & field usually reach their peaks in their mid- to late-20’s. Unlike sports like gymnastics and swimming, where relatively younger athletes excel, the age average in elite athletics events like the Olympics and World Championships are skewed towards the physically mature. Seeing teenagers amongst Olympic lineups is a rarity. Nelson did just that. 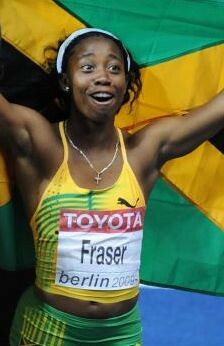 As a prodigious 17-year old sprinter, Ashleigh was named to Britain’s 4x100m Olympic relay team in 2008. Although she did not see action in Beijing, her selection spoke volumes about her talent. 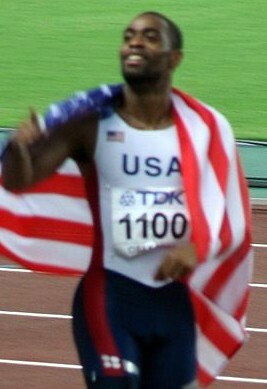 As a fourteen year old, Nelson ran a then personal best of 11.58s in the 100m dash. 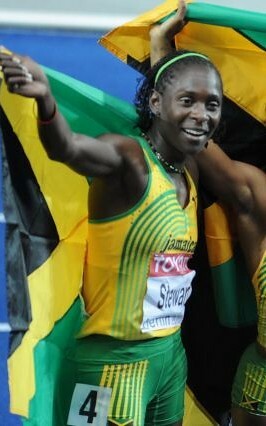 In 2007, she won struck 100m dash bronze at the World Youth Championships in Ostrava. 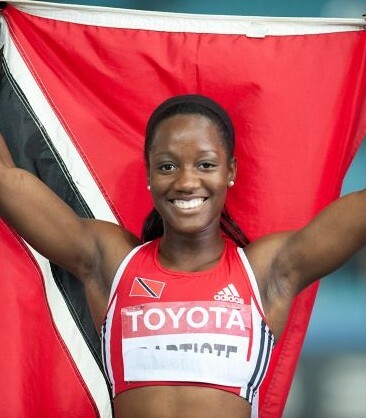 A year later, Ashleigh went up to silver at the World Junior Championships in Bydgoszcz. The Briton has a personal best of 11.36s from 2009, set when she was still only 18-years old. However, an unfortunate string of injuries has hampered her gradual rise through the sprinting ranks. Her 2010 season’s best fell to 11.54s. Fortunately, her renewed focus on conditioning has borne fruit. 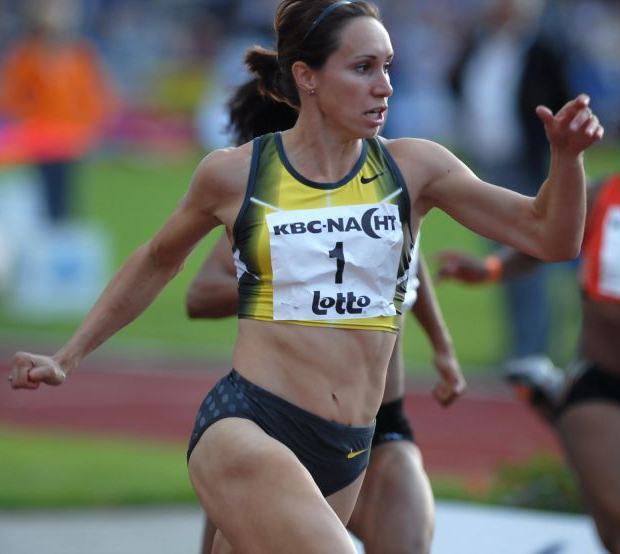 In 2011, Ashleigh ran 11.38s in Switzerland – two-hundredths of second from her personal best. For an athlete blessed with god-given talent and iron-clad resolve, the future looks bright. Dana Hussein Abdul-Razzaq دانة حسين عبد الرزاق (Abdulrazaq Danah) is this week’s track beauty! I’ve often ranted about the ills of being a Filipino track & field athlete. Abdul-Razzaq’s circumstances as a sprinter amidst war-torn Iraq makes Filipino athletics seem like paradise. The ill-fated American enterpise in Iraq in 2003 plunged the proud Arab nation into chaos. 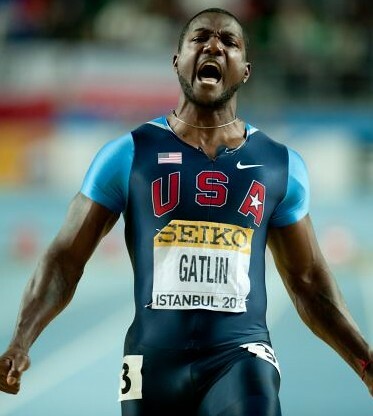 Despite the constant fighting, the Iraqi sprinter persevered. 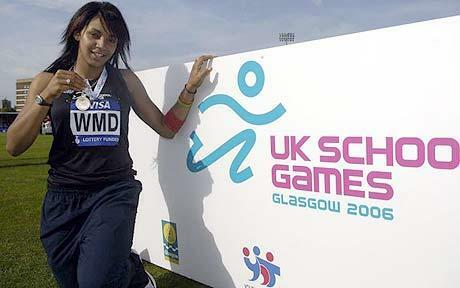 She competed at the 2008 Beijing Olympics, training in Iraq while her fellow Olympians had bases abroad. Abdul-Razzaq finished 6th in her heat, stopping the clock at 12.36s. On paper, such a time would have been mediocre. But considering the fact that the Iraqi trains at an old asphalt track riddled by both bumps and sniper fire, such a performance is admirable to say the least. Three years after the Beijing Olympics, the Iraqi sprinter is making waves in regional competitions, winning the 100m dash crown at the ongoing Arab Games in Doha. Abdul-Razzaq ran a season’s best of 11.88s to edge out the Asian Games 200m dash silver medalist, Gretta Taslakian of Lebanon. Her winning time is almost half a second faster than her time at the Beijing Olympics – and at the 2011 Asian Athletics Championships held this year, where she failed to progress beyond the heats! The versatile Iraqi also won a bronze in the 400m dash and has figured at the top of the 200m dash qualifying. Ezinne Okparaebo is this week’s track beauty! The Nigerian-born Okparaebo has been living in Norway since the age of nine. 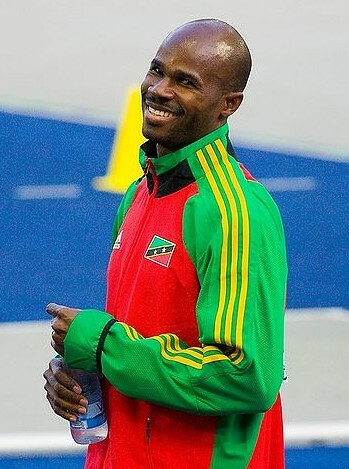 The sprinter holds Norwegian records in the 100m and 60m dashes. 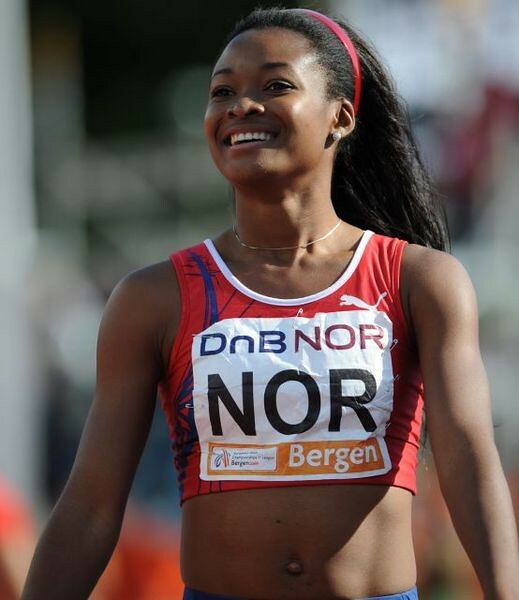 She was also part of the quartet that set the Norwegian benchmark in the 4x100m relay back in 2008. Okparaebo saw much success as a junior, winning the 100m dash gold at the 2007 European Championships. A year later, she reached the second round of the century dash at the Beijing Olympic Games, setting a new personal best of 11.32s in the heats. At the 2010 European Championships in Barcelona, the Norwegian ran 11.23s twice, rewriting the national mark. Okparaebo, however, missed out on a podium finish. She redeemed herself at the European Indoor Championships in Paris. This time around, the pint-sized sprinter won the 60m dash bronze, stopping the clock in 7.20s – one notch lower and one-hundredths of a second faster than her silver medal in Torino two years earlier. Her achievements, at such a young age, is considerable. Expect the ever-smiling Norwegian to be a global contender in the coming years.